Mo Mohamed is a senior at Kennesaw State University. 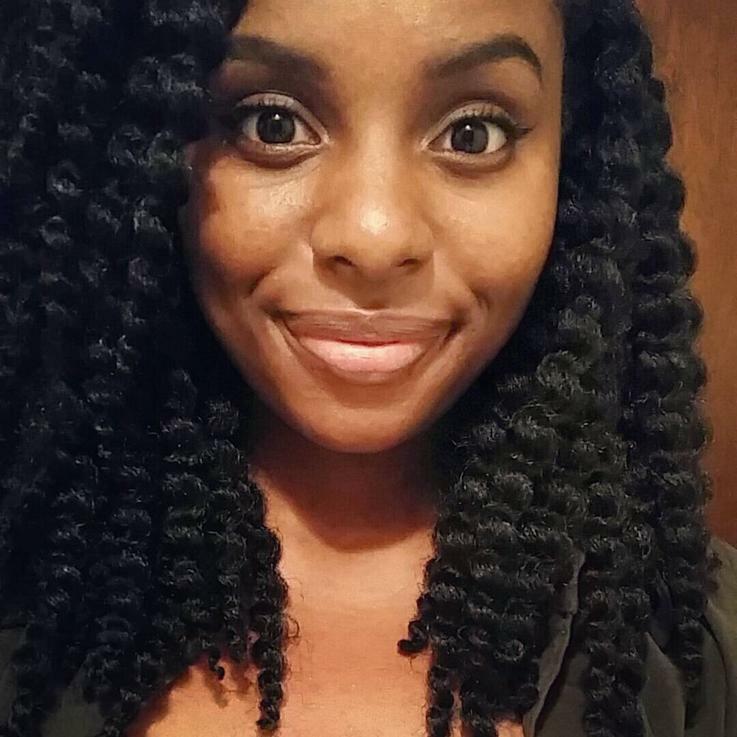 She majors in Integrative Studies and has a minor in African and African Diaspora Studies. Though she mainly writes fiction and creative nonfiction, Mohamed describes writing poetry as "an on-again-off-again relationship." She is currently writing an autobiography and a new adult fiction novel that she hopes to finish soon. Her experiences from being a world traveler along with her interest in black history greatly influenced her writing. Mohamed’s stories and poetry denote experiences of people within the African diaspora from a LGBT and feminist perspective.